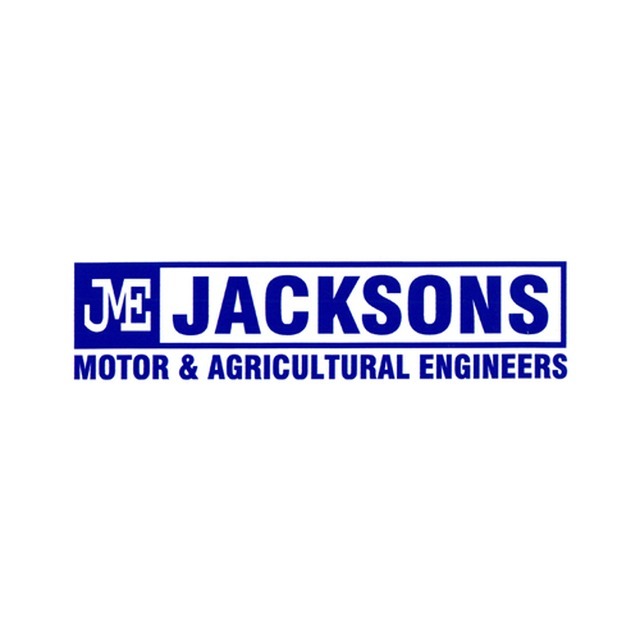 Jacksons Motor Engineers, farm equipment supplier, listed under "Farm Equipment Suppliers" category, is located at Bilsdale Ripon North Yorkshire, HG4 1TT, United Kingdom and can be reached by (01765) 600102 phone number. Jacksons Motor Engineers has currently 0 reviews. Browse all Farm Equipment Suppliers in Ripon North Yorkshire.